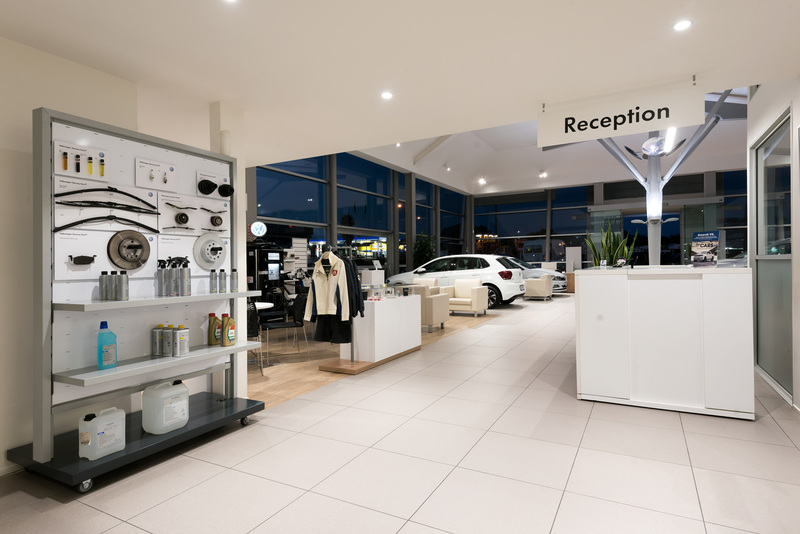 Volkswagen is one of the worlds largest car manufacturers, competing with Toyota and GM for most cars sold every year. 2013 saw 9.5 million units sold worldwide an increase of 5% on the previous year. New Zealand forms a small but important and growing part of that market with the Golf being voted car of the year 2013 by the NZ Motoring Writer Guild and NZ Autocar. 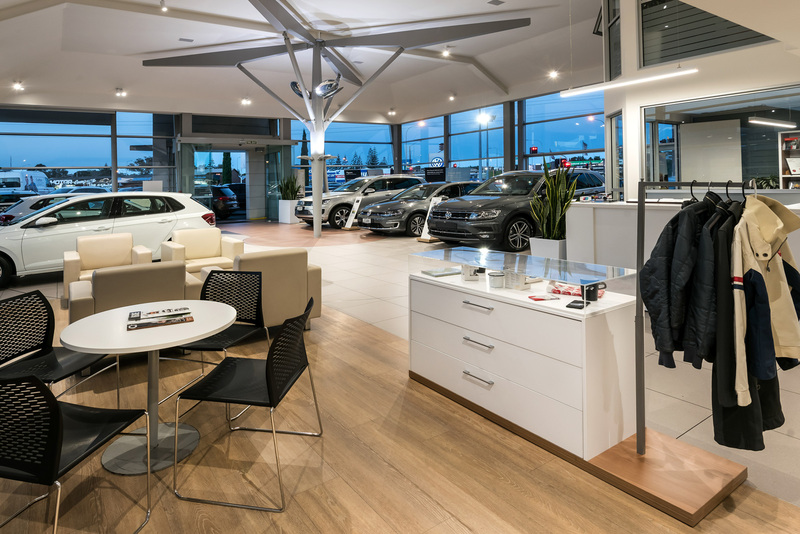 They were the key factors in European Motor Distributors’ decision to supply Volkswagen from a New Zealand based supply chain. 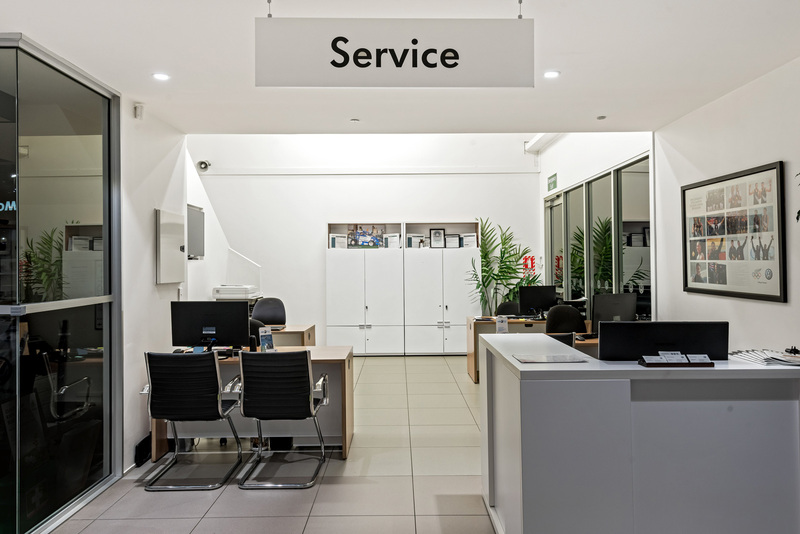 Shape were approached following an unacceptable lengthy service delay quoted by the incumbent supplier. 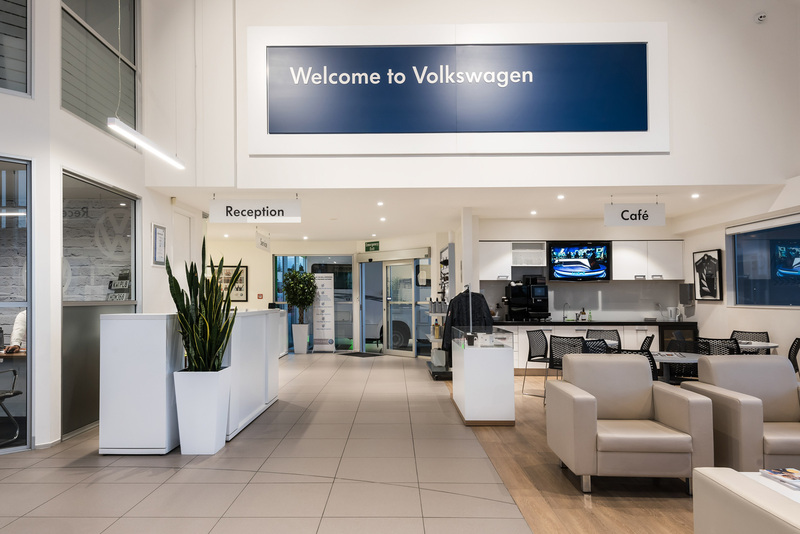 It was critical that Shape not only supply furniture on time but that it was to the international corporate identity standards determined for Volkswagen globally. 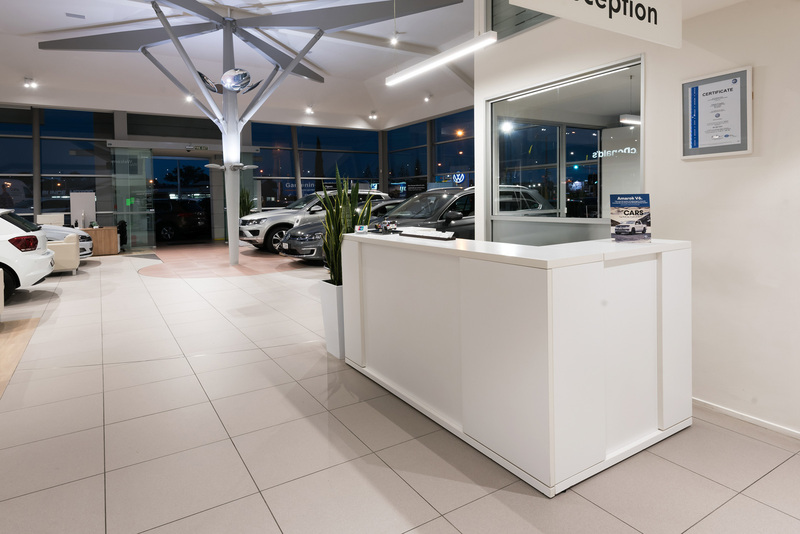 Once engaged, Shape began an intense period of measuring and programme writing to Volkswagen’s specific requirements in fabrication, hardware, components, finishes and application. Shape met the challenge employing our trusted experience in furniture manufacture for design ensuring that the final product exceeded expectation in every way. 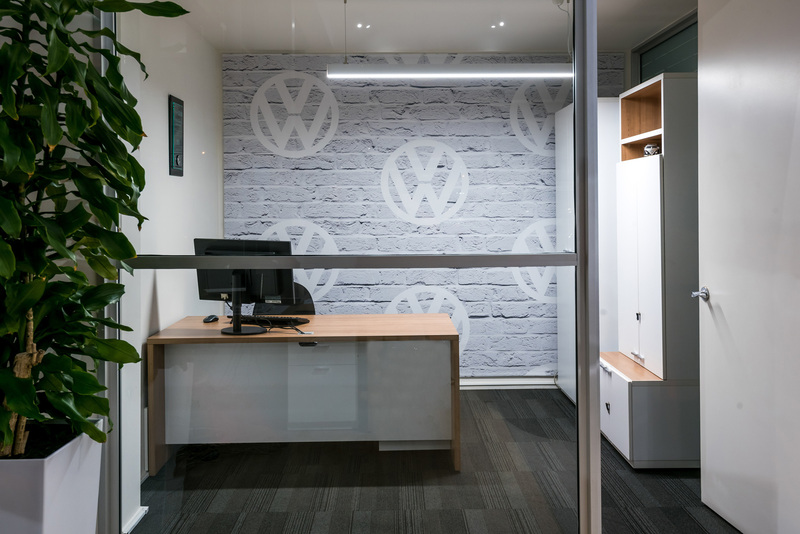 This included an extensive search of our resources for the correct laminate finish to match Volkswagen’s corporate identity which we in turn imported and held on their behalf. 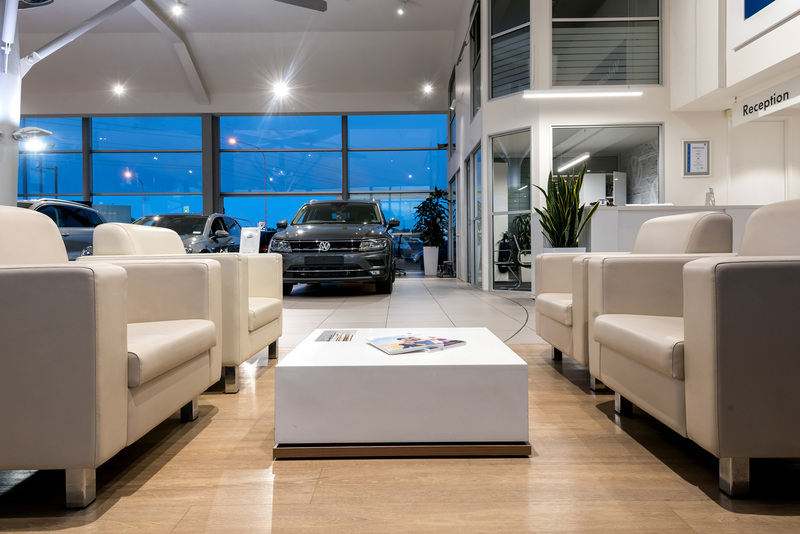 We are proud to partner with such a progressive company in the motoring industry.